You may find us at an art festival near you, where we encourage patrons to shake the glitter dust. A limited number of custom snow globes by Camryn Forrest Designs are available for sale through Etsy. You may also contact us directly with inquiries on custom items or items you have seen on our webpages. 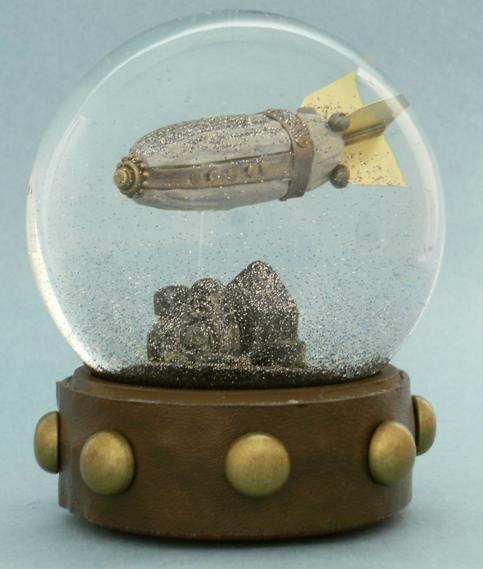 If you are interested in a similar version of a snow globe (sparkle globe) you’ve seen, and want to know if we can make another, please contact us and we’ll let you know if it’s possible and how long it might take. All items shown are one of a kind, handmade waterglobes.